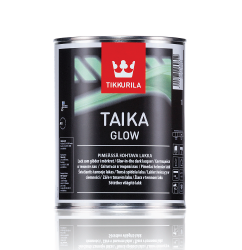 Taika Glow-in-the-Dark | Advanced Polymerics, Inc.
Taika Glow is a water-borne special lacquer that glows in the dark. The effect appears best on white/light substrate in total darkness. 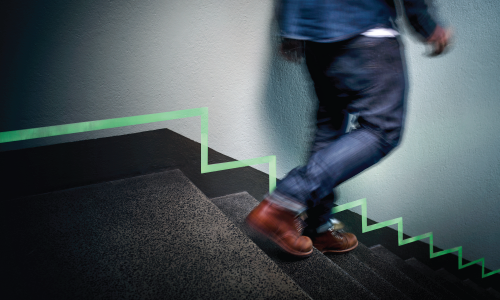 Taika Glow requires a sufficient light intake before dark to create a glowing effect for up to 6 hours. Effect painting in dry interior premises. Can be used on wall surfaces, furniture, floors and novelty products. Use for marking escape routes in addition to approved exit path route signs. For certain applications, a protective sealer is recommended.